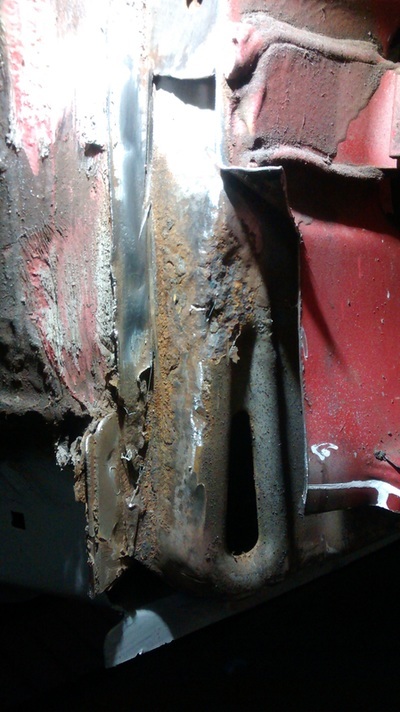 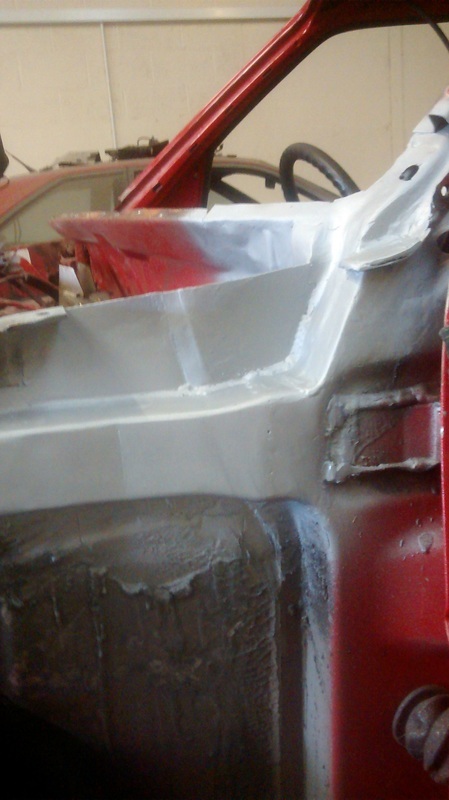 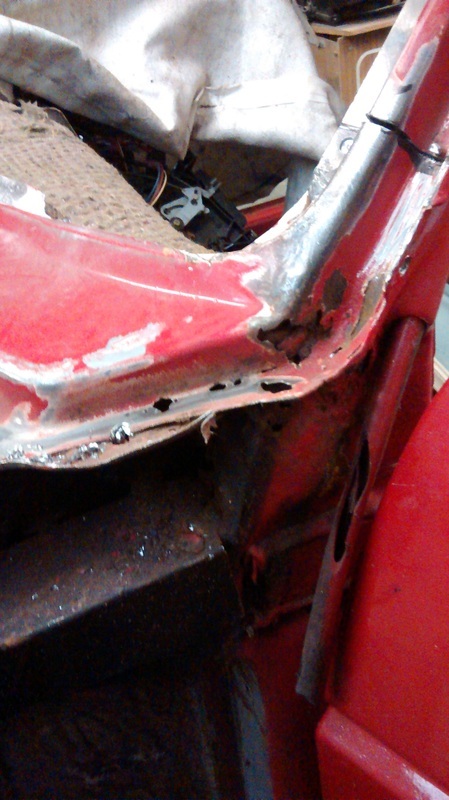 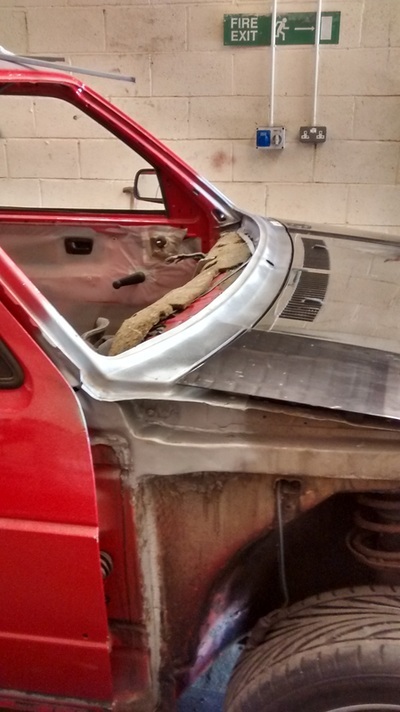 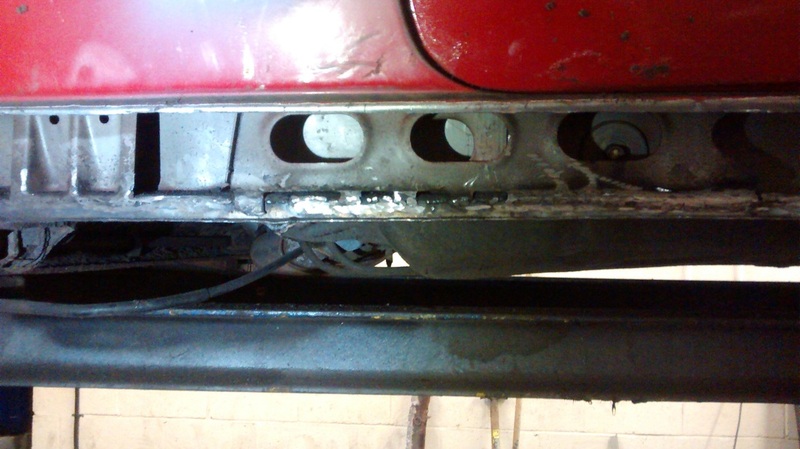 This Volkswagen MK2 GTI 16V Golf came in as a rolling shell for welding on the arches, sills, scuttle-panel, jacking points and battery tray. 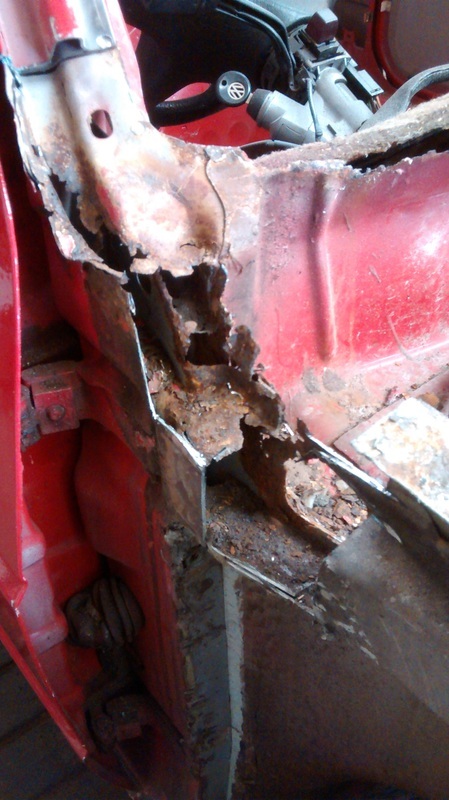 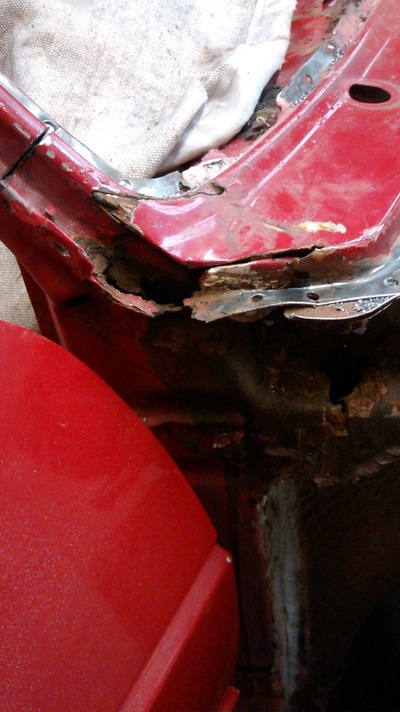 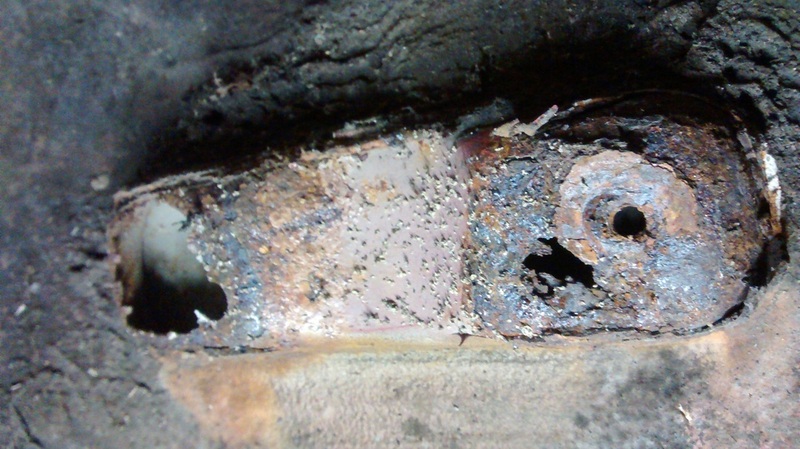 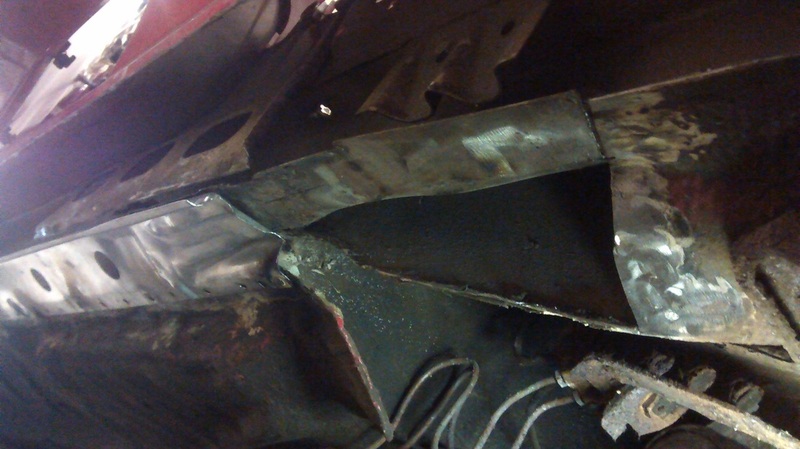 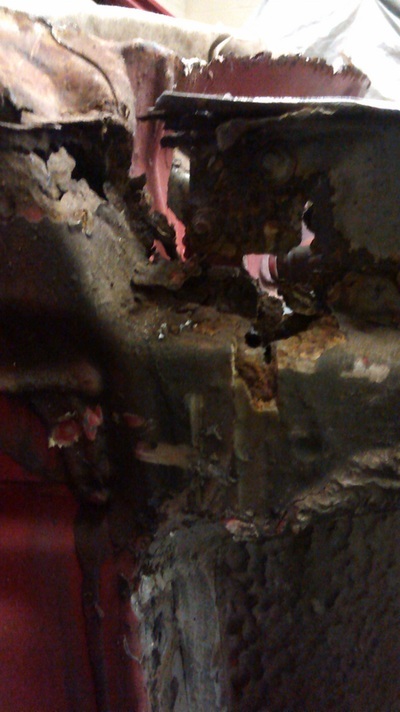 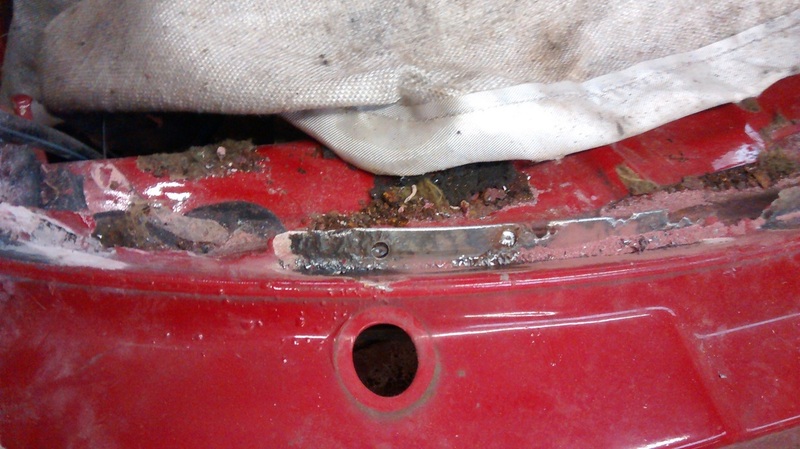 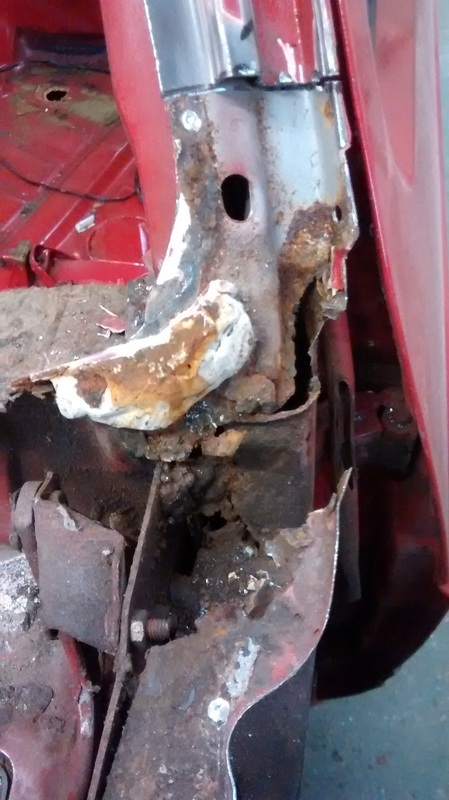 The car wasn't in too bad shape but had rot in the usual places. 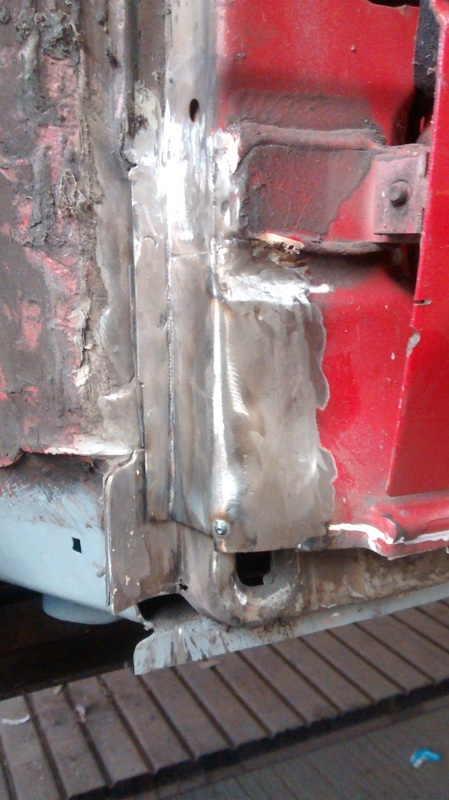 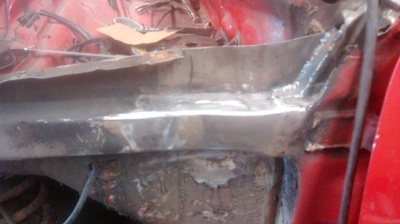 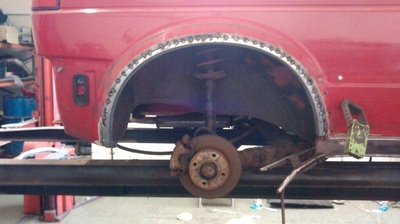 Most of the new panels that we fitted were reproduction and needed a small amount of adjusting before being welded in. Any panels that were unavailable were fabricated in-house. 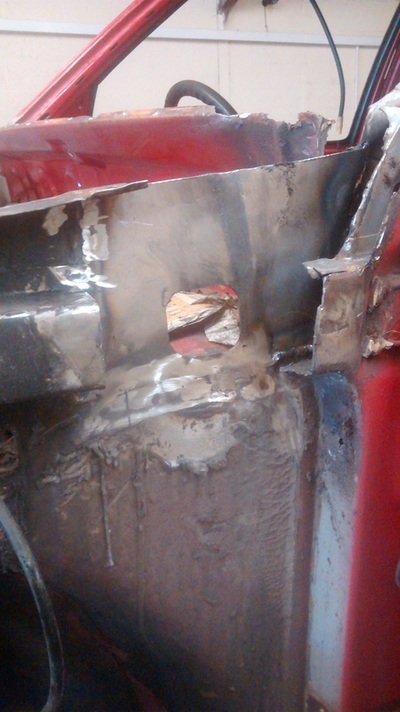 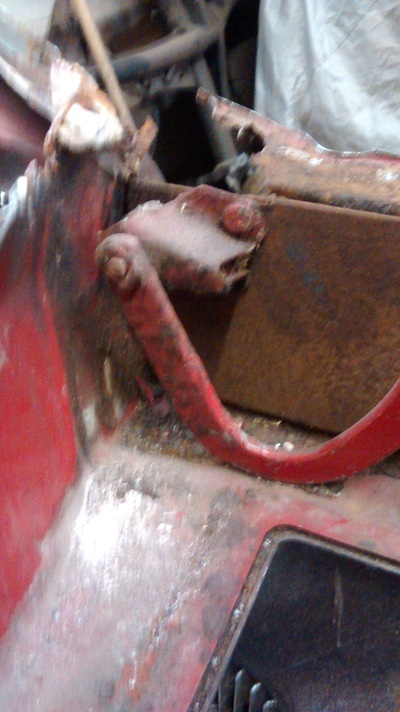 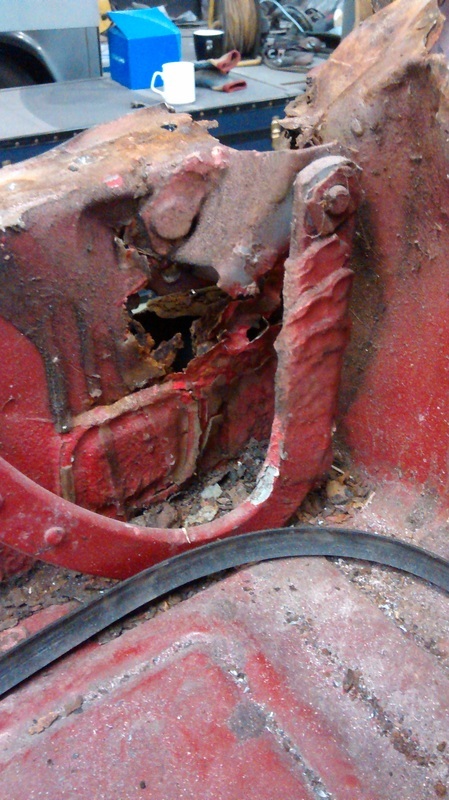 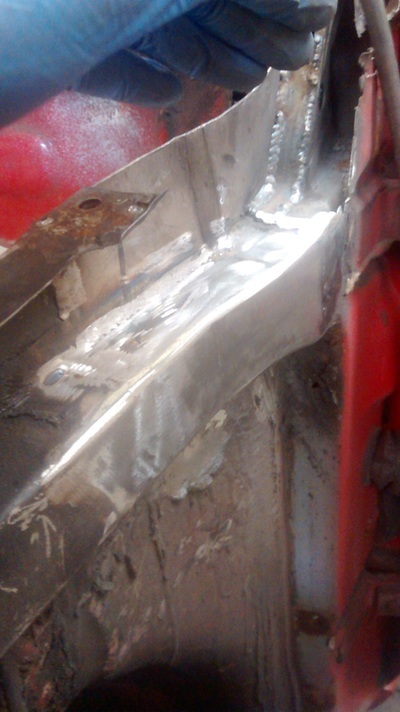 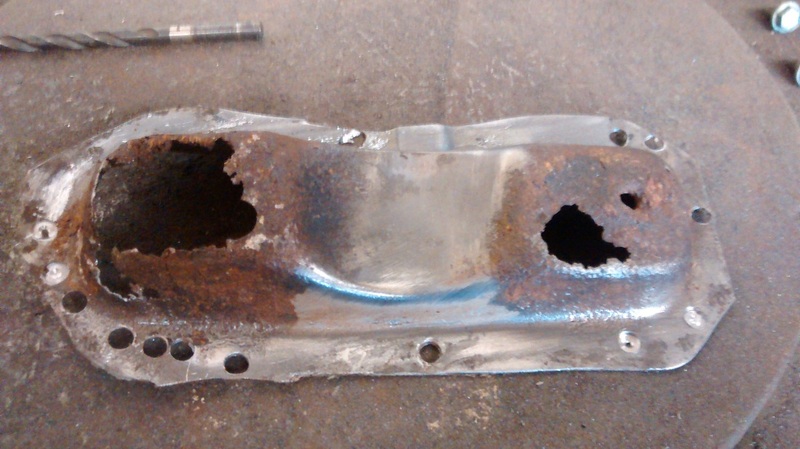 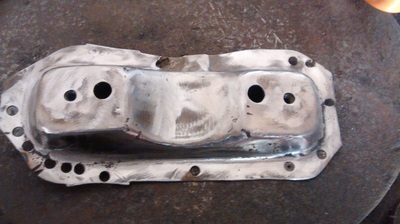 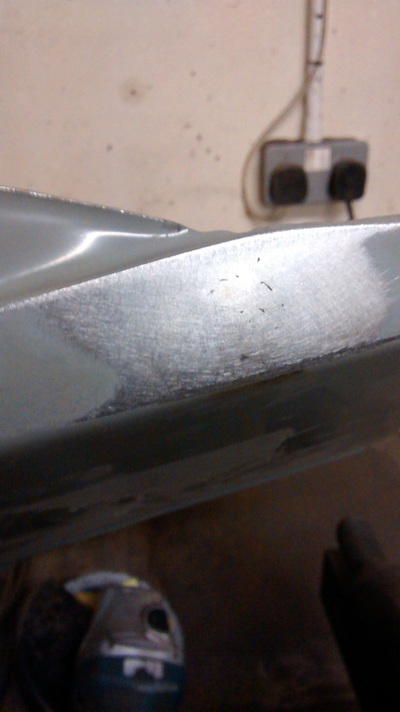 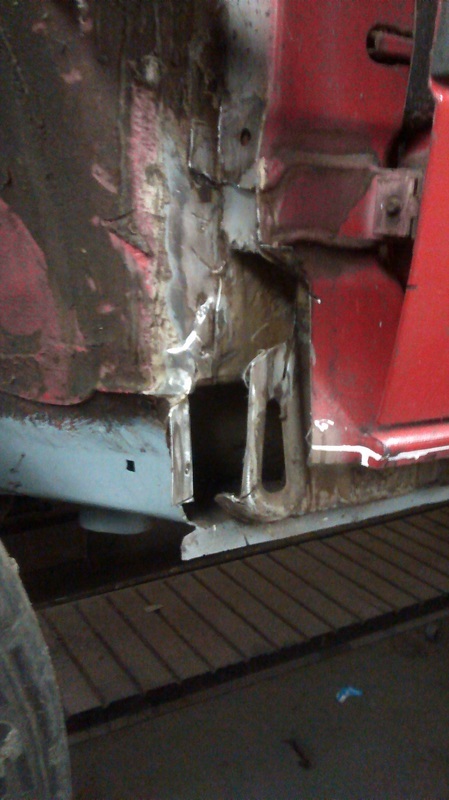 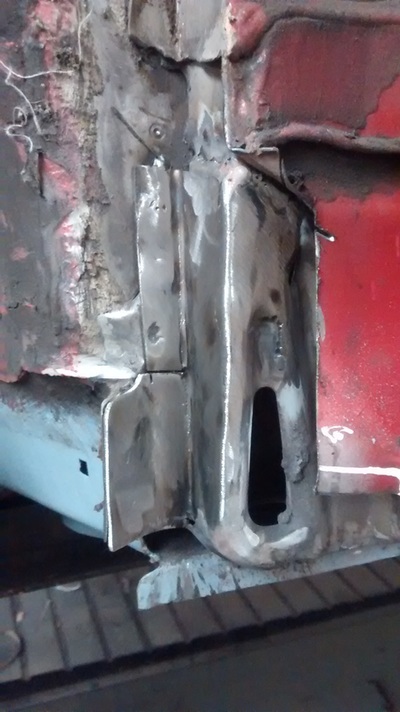 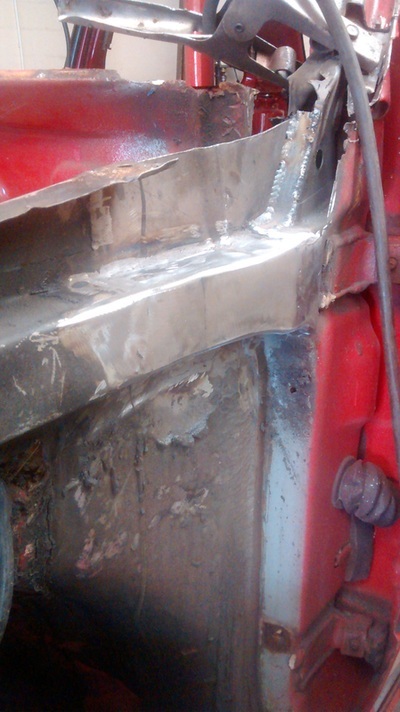 One of the biggest jobs was completely rebuilding the area around the bonnet hinge sections on each side, including areas under scuttle-panel which all had to be fabricated from scratch. 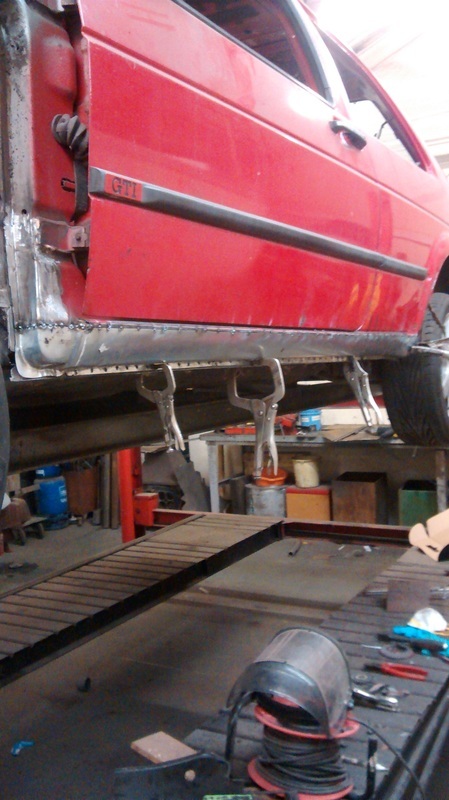 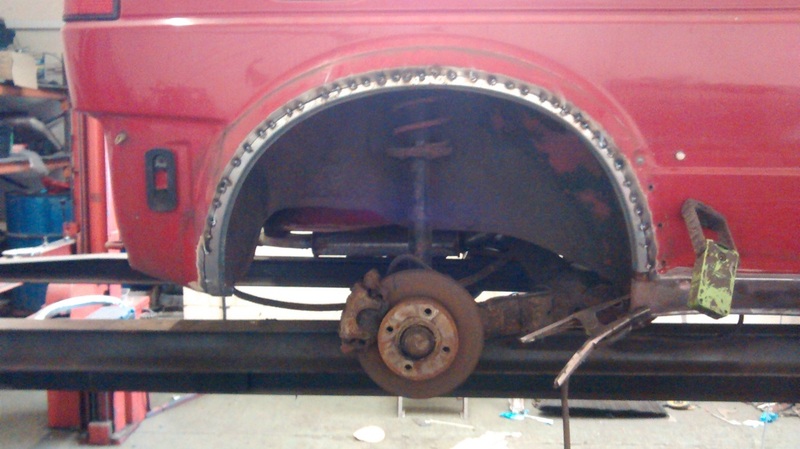 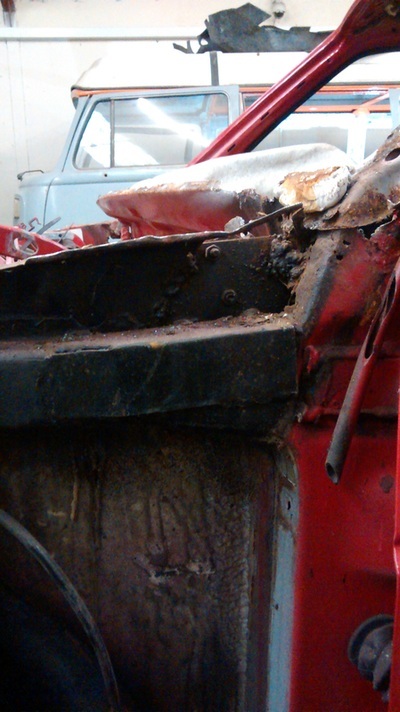 Our head fabricator Matt has always owned and driven classic VWs. 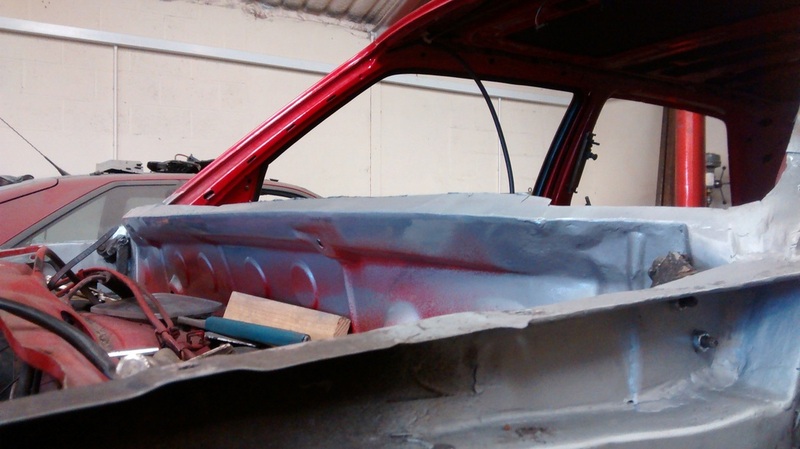 His first car was a VW MK2 Golf GTI and his second was a VW MK1 Golf caddy so he’s not only worked on them as a qualified mechanic but also as a passionate enthusiast. 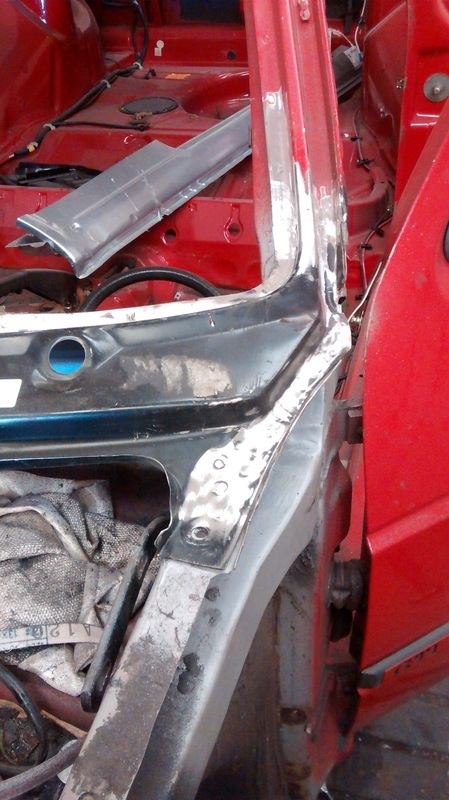 From custom roll cages to bare metal restorations, with a thorough understanding of these cars we find no job too big or too small and as a specialist in water-cooled VWs, we know the VW Golf's problem areas and the correct methods to restore them back to how Volkswagen intended. 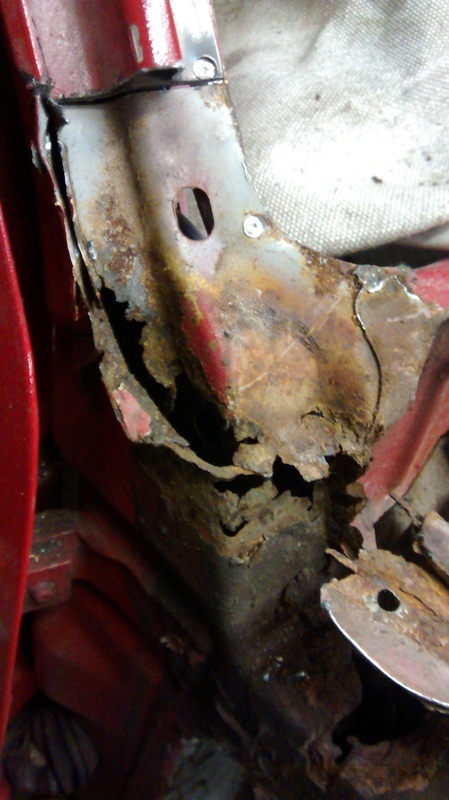 At Rotbox Rustorations we work on all VW Golf models. Whether the humblest base model or a top spec GTI, MK1 to MKVII, we'll give the same attention to detail into each and every restoration and modification project we undertake.